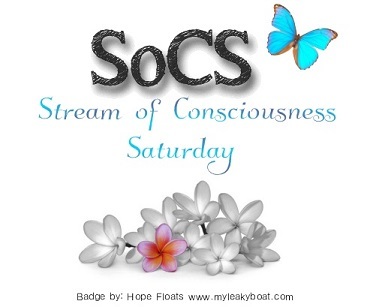 It’s Stream of Consciousness Saturday!!! A retailer I hadn’t heard of before, REI, wasn’t open and taking part in the craziness that is Black Friday. It encouraged people to opt out of the whole thing and spend the day outside instead. I am not a fan of Black Friday. Here in Canada Thanksgiving was last month, but I see what a big deal this weekend is to the US: food, football, and family. It reminds me of Christmas and Boxing Day, but all of it’s become too much about things and stuff. Don’t get me wrong. I love my family’s Thanksgiving in Canada in October, but I prefer to associate Thanksgiving with harvest, rather than with buying stuff. I mean, there’s my mom’s fabulous stuffing that her mother made before her. It’s a favourite of the whole family. I just don’t understand, although I love stuff just as much as the next person, but it’s probably a North American thing, more is better with both food and material goods. Stuff yourself and then go buy lots of stuff, for cheap deal prices. I know what people might say, that the media just takes the few bad incidents that did probably happen and blow it way out of proportion, but I saw at least the example of people getting crazy and punching each other out at retailers in Kentucky, Oregon, Texas I think it was. Over a television or a pair of shoes? Really? There was the rumour that at least one of those was a skit, a hoax, put on by Jimmy Kimmel. Allegedly. Canadian dollar being better this year meant fewer Canadians made the trip to the US to shop, but some still went. Some make a day or more out of it, a tradition I guess. Hmmm. Long lines. No thanks. Just to get a deal. I don’t need anything that badly. I was like any other child, loving Christmas and presents. I know this time of year, gift giving and receiving is a huge part of the festivities, but I can’t quite reconcile that all with the good will and things we’re supposed to feel. It’s nice to get or give a gift, but the whole commercialization is a little too much to take sometimes. 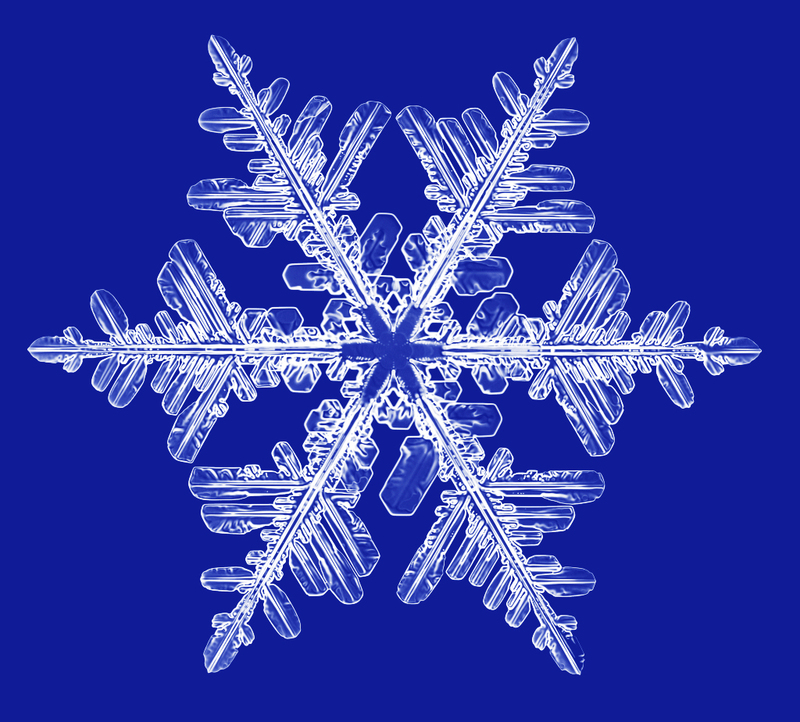 I am not sick of Christmas music, by the end of it all, but I am sick of the stores, which could be my mother’s dislike of shopping taking hold of me, somewhere in there. Black Friday makes money for retailers, even with the deals, but it got me thinking about what would happen if all retailers did what REI did and closed. What if people had no choice, the hash tag told them all to “optoutside”? Nature or electronics. Tough one. People pushing and shoving for a bargain. Sure, there are exceptions to this rule and it’s not all bad, but the Black Friday thing is pretty out-of-control by this point. Of course, a lot of people shop online. Best Buy Canada’s website crashed in the morning yesterday. That’s how many people are on those sites, hunting for deals on stuff. Then there’s Cyber Monday, followed by Giving Tuesday. Of course, we must make up for all the consumerism with a day to give back to our favourite causes and those who are less fortunate. I personally like the campaign to give a book to a child, promoting literacy, but there’s always going to be that one fight for a television that will make the news.